Monsanto is suing California to try to block it from adding Roundup to the Proposition 65 list of chemicals known to cause cancer, birth defects, and other reproductive damage. 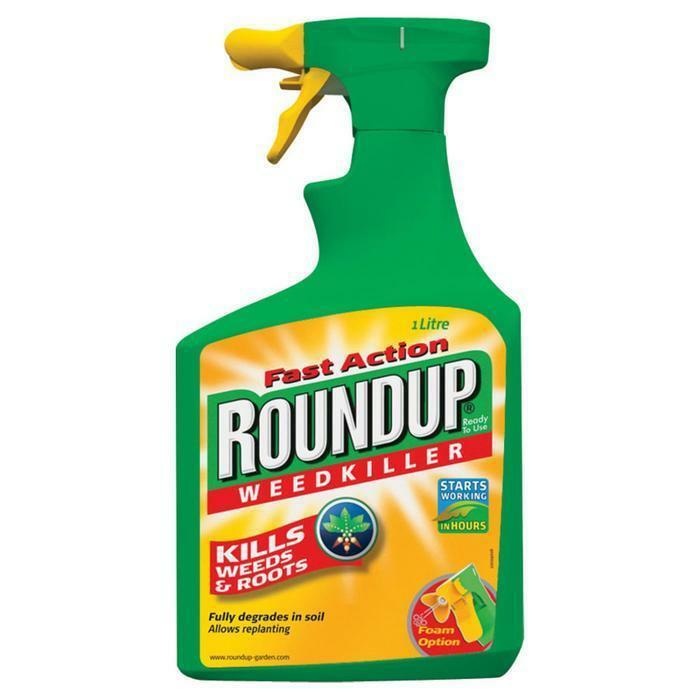 The state has been planning to add glyphosate, the main ingredient in Roundup, to its Prop. 65 list since last September, following a finding by the World Health Organization that the chemical is a probable human carcinogen. Prop. 65 requires the state to label all substances identified as carcinogenic or dangerous to the reproductive process, but St. Louis-based Monsanto argues in a lawsuit filed in Fresno County that the substance is not harmful, Courthouse News Service reported. The U.S. Environmental Protection Agency (EPA) is also reported to be taking another look at glyphosate. The agency declared it a carcinogen in 1985 but later reversed that decision. The chemical is up for review this year. Use of glyphosate has increased dramatically in recent years, and it is now used on a variety of crops that are grown for consumers. These include wheat, corn, soybeans, and many other foods we eat everyday. If California adds gyphosate to its carcinogen list, many of those foods might have to carry the familiar Prop. 65 warning label. 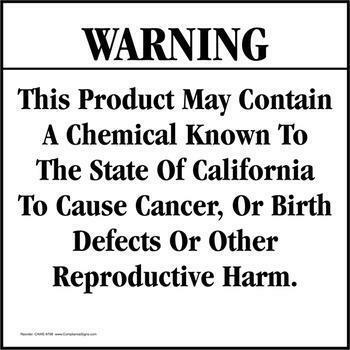 Although the labels are legally required only in California, most manufacturers include them on the labels of products sold elsewhere because of the cost and complexity of having separate labels for different states. Monsanto says requiring the warning on foods grown with Roundup, the nation's most popular herbicide, would hurt sales. Roundup generated nearly $5 billion in revenue for Monsanto in 2015. Besides scaring off consumers, the classification would require some municipalities to stop using Monsanto, since many cities and towns have local ordinances requiring them not to use substances included on the Prop. 65 list. Monsanto disputes the World Health Organization finding and claims that "[n]umerous regulatory agencies and independent scientists have evaluated glyphosate over the course of its more than 40 years of use and have concluded that glyphosate does not present a carcinogenic risk to humans." Monsanto further argues that California's own Office of Environmental Health Hazard Assessment (OEHHA) tested glyphosate in 1997 and 2007 and found it did not present a cancer risk to humans. In its suit, Monsanto says the Prop. 65 listing would "create unfounded consumer fear, causing farmers, government agencies, and other users of glyphosate-based herbicides to switch to other products and/or processes for vegetation management that may not provide the same level of safety, effectiveness, or reliability." But activists have been stepping up their efforts to ban glyphosate. “For decades now, the public has been exposed, unknowingly and against their will, to glyphosate, despite mounting evidence that this key active ingredient in Monsanto’s Roundup herbicide is harmful to human health and the environment,” said Ronnie Cummins, international director of the Organic Consumers Association. “Monsanto has been given a free pass to expose the public to this dangerous chemical, because individuals, until now, [have] been unable to go to their doctor’s office or local water testing company to find out if the chemical has accumulated in their bodies, or is present in their drinking water. OCA last year announced that it was launching the world’s first glyphosate testing for the general public. The project, with specific focus on women and children in the U.S., offered the first-ever validated public glyphosate testing for urine and water. The testing program was recently suspended, however, because of what OCA said was higher-than-anticipated demand. It says the testing will resume when it contracts with a larger testing laboratory.